Sally Vaughn Received A Lifetime Achievement Award! Frans Swart, CEO of Lefra Productions and Lance James presented Sally Vaughn with a lifetime achievement award at the Country Spectacular Show at Carnival City’s Big Top Arena for her tremendous contribution to Country Music in South Africa. In 1983 Sally Vaughn earned a Sarie award with her songs: ”The Teddy Bear Song” and “With You” on her album “Mama Country” as “Best Female Country Singer”. By this time she was already known as “Mama Country”, a title bestowed on her by Lance James. Lance decided to present Sally’s rendition of “Glory Glory Hallelujah” to the American Country Music Association, and shortly thereafter Sally was invited to visit the USA. In June 1984 Sally performed in Nashville, Tennessee, at the Annual Country Awards and received a standing ovation for her songs “Glory Glory Hallelujah” and “Somewhere Between”. She was invited as one of the lead performers a year later and again received a standing ovation. In 1989 Sally Vaughn, Lance James, Clive Bruce, Billy Forrest and Joanna Field began the group ”Over The Hillbillies”, and released five albums. Some of Sally’s greatest hits are”Glory Glory Hallelujah”, “Cryin’ My Heart Out Over You”, “Your Old Love Letters”, “Somewhere Between”, ”Special Angel”, ”A Simple Goodbye”, “Piece Of My Heart”, ”He Talks To Me”, “If I Give My Heart To You”, ”When Old Flames Burn Blue”, “Weep No More”, ”Daddy’s Hands”, ”Tammy” and many more. By handing over the Award, Frans Swart, said he has the utmost respect for Miss Sally Vaughn. 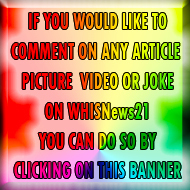 “She is a wonderful talented singer and earned international recognition. She is very naughty and I just love her sense of humor.” Lance James added by saying that he and Sally toured together for many, many years. Wildhorse Entertainment is extremely proud to have one of Herman’s songs featured here on Independent Superstars. As you all know Herman Holtzhausen is a Legend in the Afrikaans music industry and has had many Top 10 hits on radio stations worldwide over the past 40 years. Herman is best known for his Million selling single “Transkaroo” which he not only wrote but sang all the way to the Top of the Springbok radio charts. It is also to be noted that Transkaroo was the last Afrikaans song to feature on the Springbok Top 20, once the official South African Top 20 chart show. Herman is an accomplished Guitarist and has played in many bands during his youth as a guitarist and backup vocalist with his brother Johnny on lead vocals. Their first group entered an Official Battle of the Bands competition and at the time came second nationwide. If that was today it would have been compared to the very successful “Idols”. Later Herman and his brother changed their band’s name to Kings Country Rock Band and were soon signed by EMI with whom they had a Top 20 South African hit, “Sunrise”. It was about this time that Herman took his Songwriting very serious and had a few of his songs recorded by dozens of major SA artists. Eventually EMI realized that Herman was more than just a songwriter and added recording to his existing contract. Within a few months Herman was the biggest name on the South African music scene with hits like “Transkaroo”and Huise Van Glas to mention but a few. Herman’s biggest hit ever has been “Transkaroo” and believe it or not it has been said that over a 1000 artists have covered that song over the last 30 years. It seems that every new SA artist adds, “Transkaroo” to their lineup at one time or another. Herman has recorded with South Africa’s biggest superstar, “Steve Hofmeyr” and South Africa’s biggest female superstar, has recorded one of his biggest hits,”Huise Van Glas”. Now what more can we say about Herman, he has been on numerous TV shows, on the radio, his Hit, “Transkaroo” was made into a TV series, titled, “Transkaroo”. Herman is a household name in South Africa and a true South African legend who will always be remembered as, Mr Trankaroo. Herman has allowed us to feature one of his songs here for free download to Disc Jockeys and Radio Stations worldwide and we are hoping that your downloads will put Herman back on the Top of the charts again very soon. Herman’s song, “Same Met Jou” is made available for radio stations and DJ’s worldwide to download for possible addition to their Radio playlists If you have downloaded Herman’s hit song please let us know or add a comment below for Herman to read as your support is so necessary and so welcome by all at Wildhorse Entertainment and most of all by Herman Holtzhausen a true Living Legend..
To read more about Herman Holtzhausen click on the Radio Airplay banner above, to go to his download page on South African Independent Superstars once there you can download his latest Single for Radio airplay and be sure to leave Herman a comment before you leave with his new hit song, “Saam Met Jou” You can also listen to Wildhorse Entertainments Promotional radio, “Radio Sprinkaan” which has been created for the sole purpose of promoting the Independent Superstars who are featured on Wildhorse Entertainment. All songs available by Herman Holtzhausen airing on our Artists Promotions Radio internet station and for DJ download on Wildhorse Entertainment is authorized by our Superstar Herman Holtzhausen. Herman’s downloads are not for resale but for promotional purposes only, thank you. Wildhorse Entertainment is extremely proud to have one of André Hartman’s songs, “Cadillac’s Merc’s en 4X4’S” written by André and Fanie Stanton, featured here on Independent Superstars. As most South Africans all know, André born and raised in Pretoria the Capital of South Africa is first and foremost one of South Africa’s top music producers. André like most people with music in their blood, has played in various bands during his career and backed hundreds of artists over the years either with his incredible harmonies or amazing keyboard abilities. André is also pitch perfect and can play any song you can possible hum within seconds. He has admitted that it sometimes is a curse, for when he is out somewhere listening to a live band or singer he is able to hear every single sharp or flat note like it is flagged for his attention. On the race track he is mentioned many times in the social media and racing columns in printed magazines and newspaper. It is hard to tell if it is a hobby for André or a profession, as he takes it all very very serious. This was recently said about Andre at a Gymkhana event. Masters class 1st place went to Andre Hartman who drove his blue Z4 M coupe like a true professional, was a sight to behold, he got a time of 34.14 which was also the fastest of the day. The Z4 M car driven by André seemed to thrive on this route, The blue Z4 M of Andre Hartman looked as if it was on a scalextric track and danced perfectly around the cones coming in at an amazing time. We are all hoping that we don’t lose the musical talent of André Hartman to the race track, as for us in the music business, that would be a great loss. Wildhorse Entertainment recognises André Hartman the producer, artist, songwriter, musician and Gymkhana racing driver as a true South African Superstar and a terrific person to work and perform with in the studio or live on stage. As a top record producer and recording engineer, it is a fact that André has produced almost every top South African artist you could think of. If we had to mention all the artists here we would most certainly run out of space, so we will mention only one artist that stands out for us here at Wildhorse Entertainment and that would be, South Africa’s favorite Afrikaans Singing Superstar “Juanita du Plessis” with her gigantic million selling CD, “Skarumba” which we know André was pretty much responsible for even though he shy’s away from the fact. Most people are not even aware that Andre was also the man behind the creation of the highly successful “Stamp” CD’s on which he performed many of the songs under stage names. André also sung many songs on various CD’s over the years but for one reason or another never under his real name. If we had to give away one of his secret names here it would be, MR H and leave it at that. You can also listen to André performing this hit on Wildhorse Entertainments Promotional Afrikaans radio, “Radio Sprinkaan” which has been created for the sole purpose of promoting the Independent Superstars who are featured on Wildhorse Entertainment. 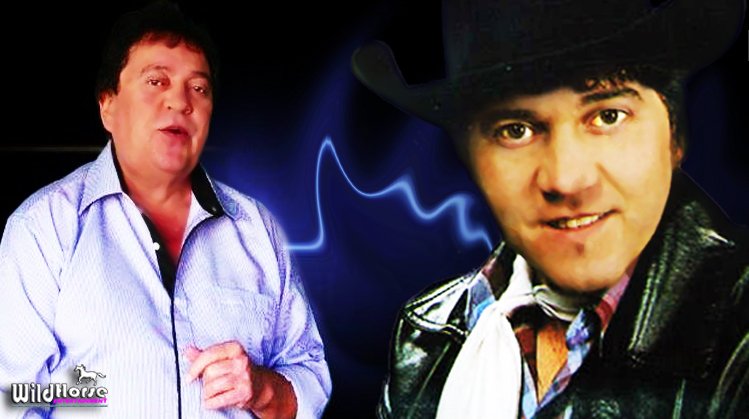 If you have downloaded one of Andre’s hit songs please let us know or add a comment below for André to read as your support is so necessary and so welcome by all at Wildhorse Entertainment and most of all by André Hartman a true professional in the music business, a South African Independent Superstar. All songs available by André Hartman airing on our Artists Promotions internet radio station are for DJ download on Wildhorse Entertainment and authorized by our Superstar André Hartman. We ask all who download André songs to please remember that you can help to further André Hartman’s career by spreading his name and music wherever you can. André Hartman’s downloads are not for resale but for promotional purposes only, thank you. André first CD was produced by one of South Africa’s most renowned music producers, Mike Pilot. André has had extensive radio airplay in South Africa on regular FM radio stations as well as numerous Internet radio station. André is best known for his funny movements and fun tunes on stage. He is also an accomplished guitarist and performs his own songs live with or without a band. He is very well-known in South Africa due to his many live performances at various shows and festivals in and around the country. When performing live André dance moves to his hit song “Its Lekker To Be A Fatti’ gets the crowds roaring with laughter after which he has them all eating out of his hand. The word Lekker in the title of André song is translated as “Great” thus “In English, “Its Great To a Fatboy” André is not your normal run of the mill artist but he is a true professional and what counts in his favor is his fans just love him, and he loves his fans. If you have downloaded one of Andre’s hit songs please let us know or add a comment below for André to read as your support is so necessary and so welcome by all at Wildhorse Entertainment and most of all by André Johnson a true entertainer of the people and a South African Independent Superstar. To read more about André Johnson click on the Radio Airplay banner above, to go to his download page on South African Independent Superstars once there you can download his latest Single for Radio airplay and be sure to leave André a comment before you leave with his new hit song, “Dollie Van Oranjeville” You can also listen to Wildhorse Entertainments Promotional radio, “Radio Sprinkaan” which has been created for the sole purpose of promoting the Independent Superstars who are featured on Wildhorse Entertainment. All songs available by André Johnson airing on our Artists Promotionsradio internet station and for DJ download on Wildhorse Entertainment is authorized by our Superstar André Johnson. We ask all who download André songs to please remember that you can help to further André career by spreading his name and music wherever you can. His downloads are not for resale but for promotional purposes only, thank you. Buddy Vaughn is and has always been, an entertainer, singer, songwriter, comedian and compére, so the title fits like a glove. Buddy was practically guaranteed to be a success from the first time he put his foot on a stage. Having been involved in the SA music industry for so many years Buddy has developed a superb combination of music and sing along presentations for a host of social events throughout South Africa, requiring fun and audience inter-action that only Buddy Vaughn can deliver. In recent years Buddy has been forced to work with his own backtracks due to the huge cost of travelling around with a 5 piece band in South Africa, yet Buddy easily manages to capture and retain the mood throughout his shows with his professional tracks and his professionalism. Known throughout South Africa for his ‘Visvang Tunes’ [Fishing Tunes] range of CD’s, Buddy’s hits include ‘Hartebeespoort Dam’, ‘Hey Sharp Shoot’, ‘Ag nee ou Vissie’, Woemba 4×4, Ag Pleez Daddy and Braaivleis [Barbarcue] Party Tunes. Buddy’s fans new and old are crazy about his humourous songs and love to attend his concerts just to hear his one of a kind comedy show. Buddy’s music can also be serious and feels just as comfortable imitating Frank Sinatra, Dean Martin or Neil Diamond as he is with his own very humorous Visvang [Fishing] Tunes. Buddy Vaughn a true South African Living Legend. 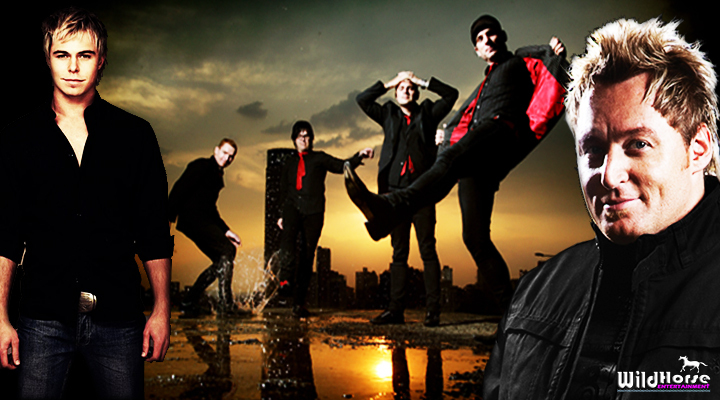 SAMA award-winning Afrikaans pop artist, Bobby van Jaarsveld, and multi platinum-selling singer, Gerhard Steyn, performed with internationally-acclaimed rock band The Parlotones in concert at Carnival City on Friday October 10. The two talented performers replace electro-pop duo, Locnville (LCNVL), who had to cancel their performance at the event. 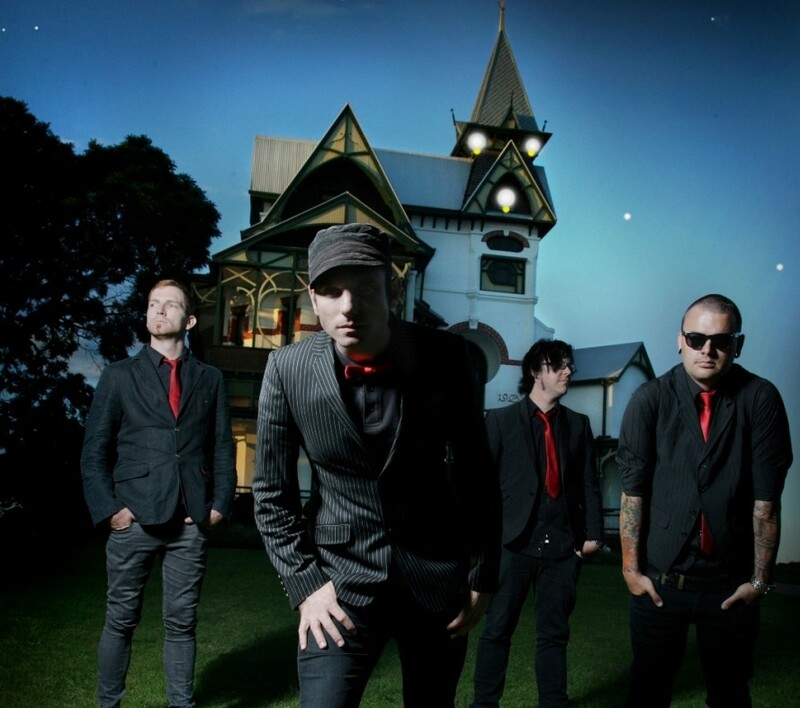 The Parlotones headlined the concert, performing a rocking two hour set. Fans got to get “up close and personal” with the four-member band, which has achieved multiplatinum-selling status in South Africa and gained global popularity touring the world. The show will featured the band’s chart-topping hits like Push Me To The Floor. “We were absolutely thrilled to have the uber-popular Parlotones on our stage this spring and were buoyed by the news that they were joined by two of South Africa’s most popular Afrikaans pop performers. Music fans got three top acts in one awesome show. The concert promised something for everyone, with authentic South African pop and rock combining for this spectacular musical event,” says Jaco Saaiman, the Entertainment Manager at Carnival City. 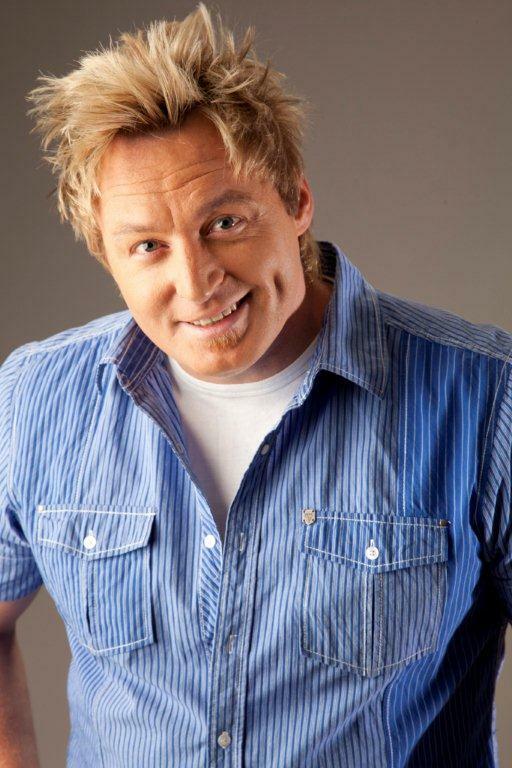 Voted by the public as Cosmopolitan’s Sexiest man in 2011, Van Jaarsveld had the ladies swooning as he performed songs like Spieëltjie, ‘n Vrou wil dit hoor, Net vir Jou, and Kyk waar is ons nou. Since bursting onto the music scene in 2006 with his first gold-selling album Duisend Ure and winning the Best Newcomer Award at the Huisgenoot Temp Awards, Van Jaarsveld has entrenched himself as one of the country’s best-loved Afrikaans pop artists. Regularly performing in intimate shows at venues across the country and at some of South Africa’s biggest music festivals, Van Jaarsveld has also shown his versatility as an all-round entertainer. He played the male lead in the Afrikaans cinema sell-out success, Liefling, in 2010, and also starred in the Afrikaans film, As Jy Sing, which was released at the end of 2013. 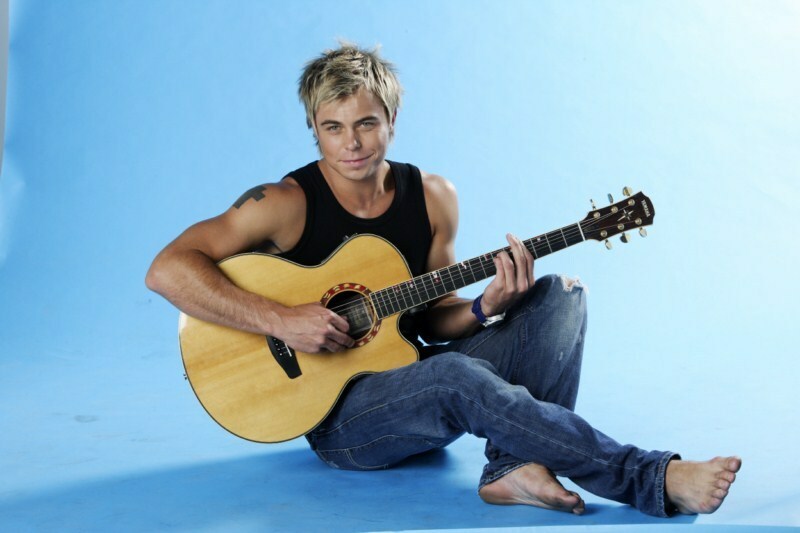 Steyn’s fans got to hear some of the hits that have made him a household name in South Africa, including his catchy song, Baby Tjoklits and Hart se Mure. 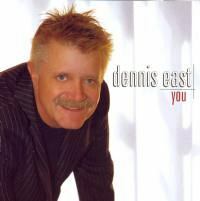 Played In Numerous Groups Throughout His Amazing Musical Career. The bands included names like “The Teen Four”, “The Pipe Pipers” and “Sounds Gravitation’, before going solo in the early 70’s to record what was to become his greatest hits and most popular songs. Tommy had a Top 3 hit on the Official South African Springbok Radio Top 20 with “I wanna live” in 1973 this song also written by Tommy was to chart for more than 16 weeks. Tommy followed that with another hit song “Just An Ever Loving Woman” in 1974, which was to be another Top 10 hit for Tommy. 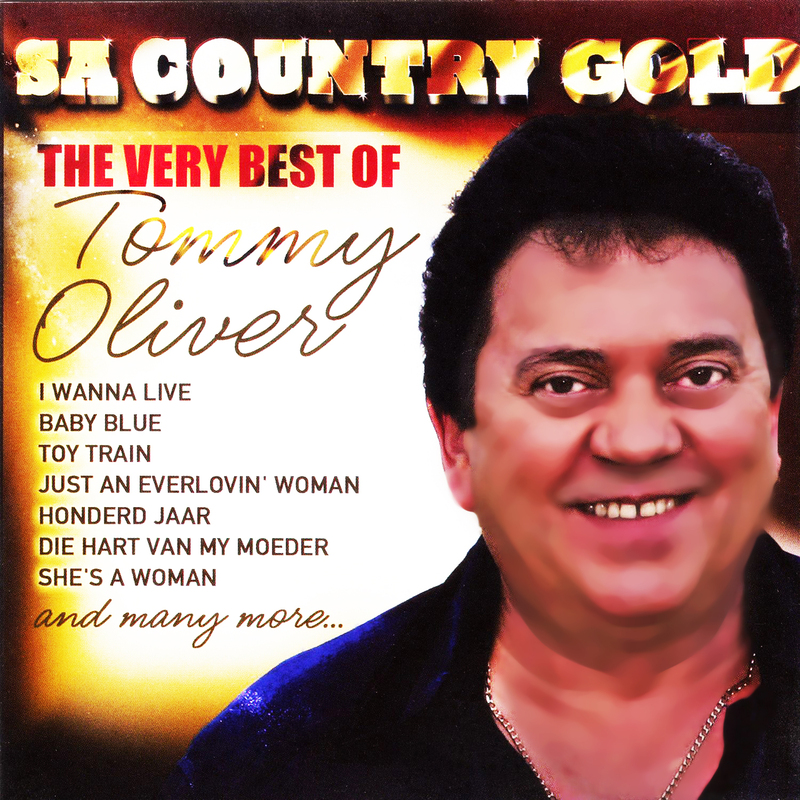 Even though ‘Just An Ever Loving Woman” did not chart as high as ‘I Wanna Live” Tommy won a “Sarie Award” for that song on 1974 in the prestigious category of ‘Song Of The Year’. The Sarie Awards” were the South African equivalent to the “American Country Music Awards” it was a huge honor to win a Sarie Award in those days. Tommy currently lives in Pretoria South Africa and has had many health problems over the past few years but seems bent on continuing with his music career. We wish him only the very best.